Wickless & Polished! 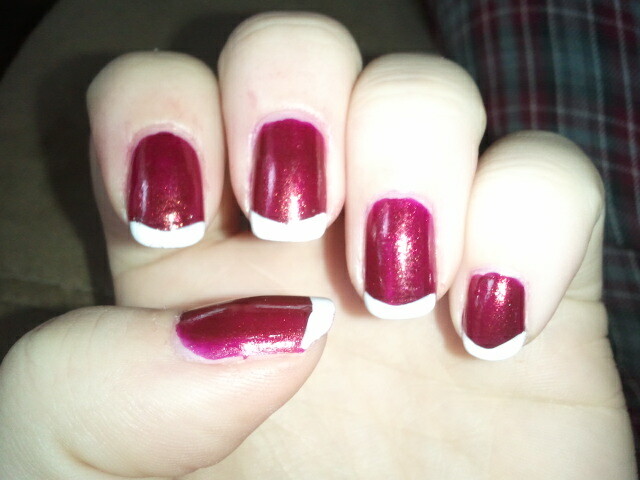 : Fastest French Tips Ever! I have been blessed to review this wonderful product that I actually came across on YouTube! I have 2 kids and NO time to go to the salon for those french tips nor every 2 weeks to get them refilled. So this idea made total sense to me! 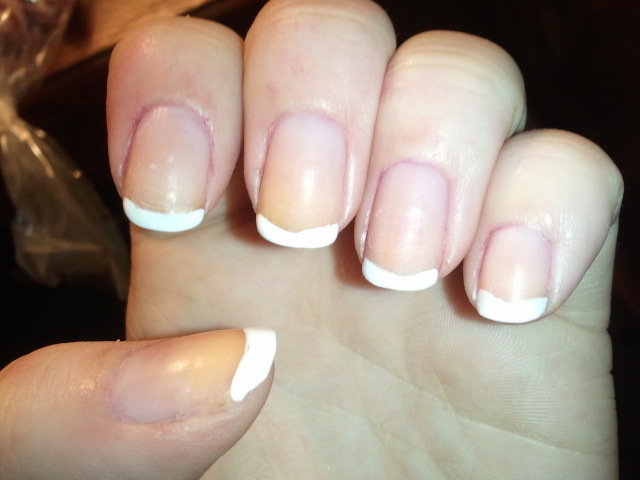 A simple tool gets you french tips in 5 minutes! 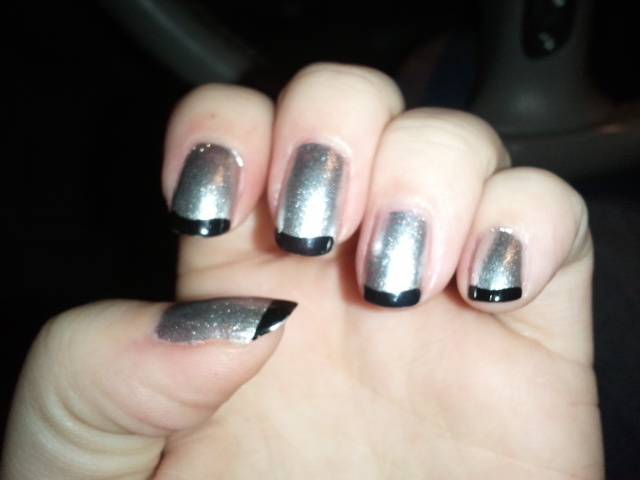 Its called French Tip Dip . You can also buy more jars for other colors, which I highly recommend. And if you become a fan of their facebook page, you get specials codes for discounts! 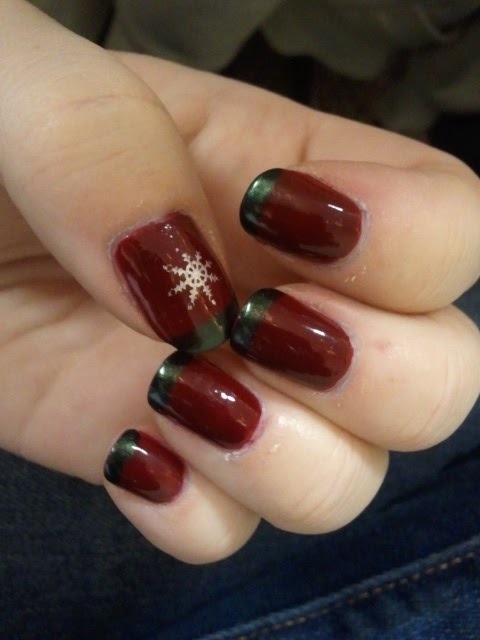 This product was very fun to play with and the results are amazing! I highly suggest this to any girl! Here are a few combos that I have tried! Goodness Stacy! You've been dipping away while I've been gone! These all look great! Yes Jess, sure have! I use it at least once a week. Its actually really addicting. 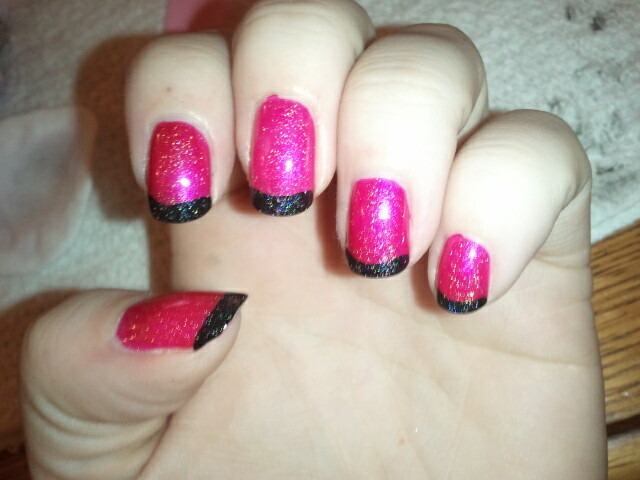 Ive found that plain old polish is just no fun. 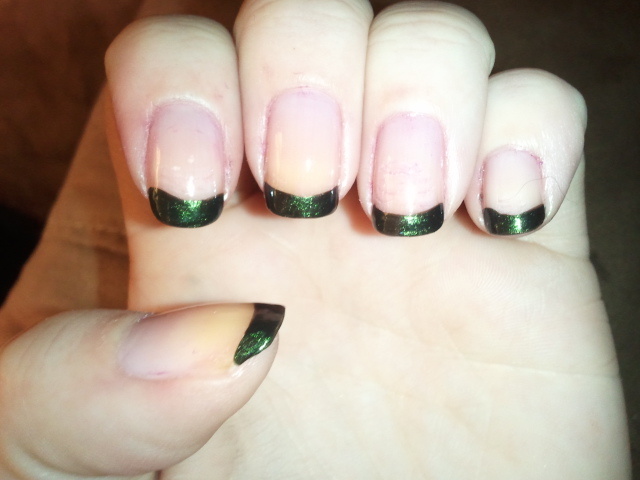 I need different colored tips to make it better! I LOVE this kit!! Shop some of my favorite stores! Tell them Wickless & Polished sent you! 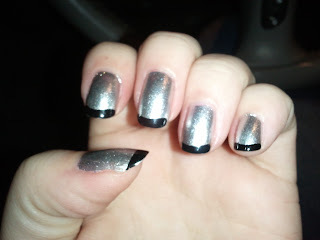 Reflections, Sassy Nails, and Silly Diversions! Yoga? That's Just Too Much Work!